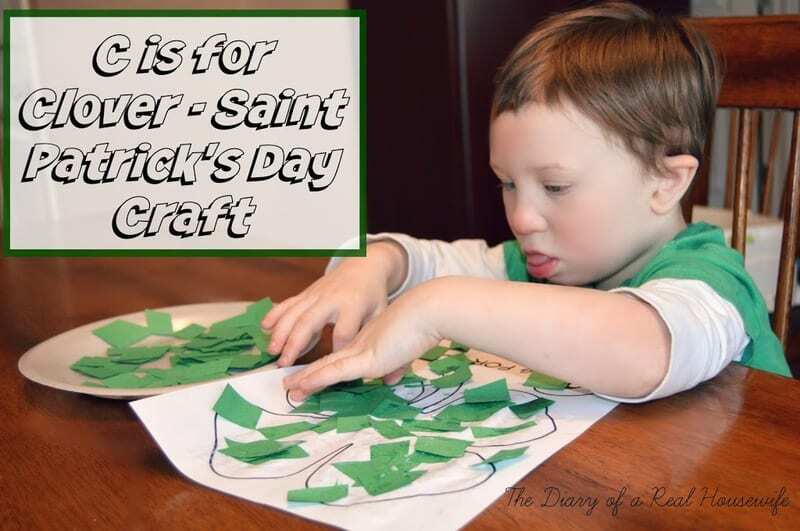 Here we go y’all, a fun DIY project you can do with your kids for Saint Patrick’s Day tomorrow! 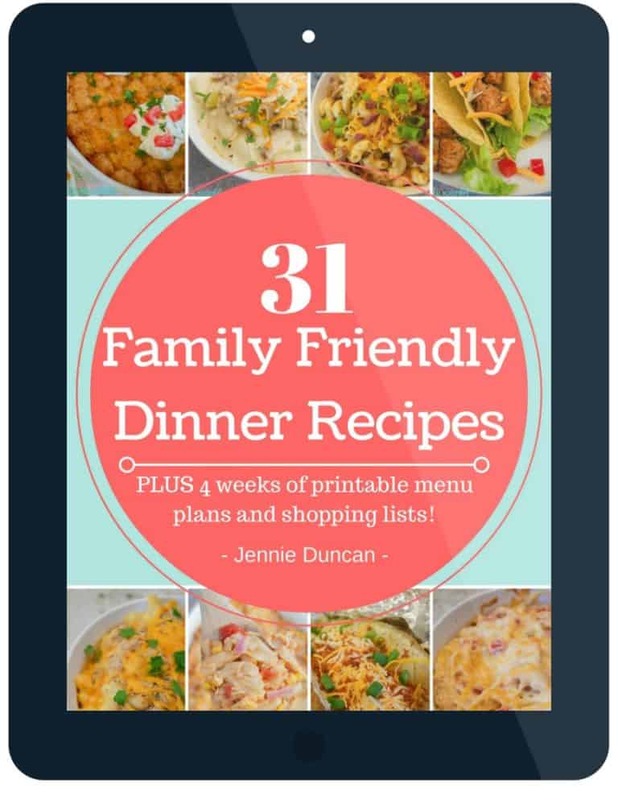 You probably have all these items you need in your home already so no need to run out or do a lot of planning. I am a sucker for a theme! We will be doing the whole thing, wearing green, eating Irish food, and doing themed crafts! We had to start the fun early and made our own four leaf clover stamp! 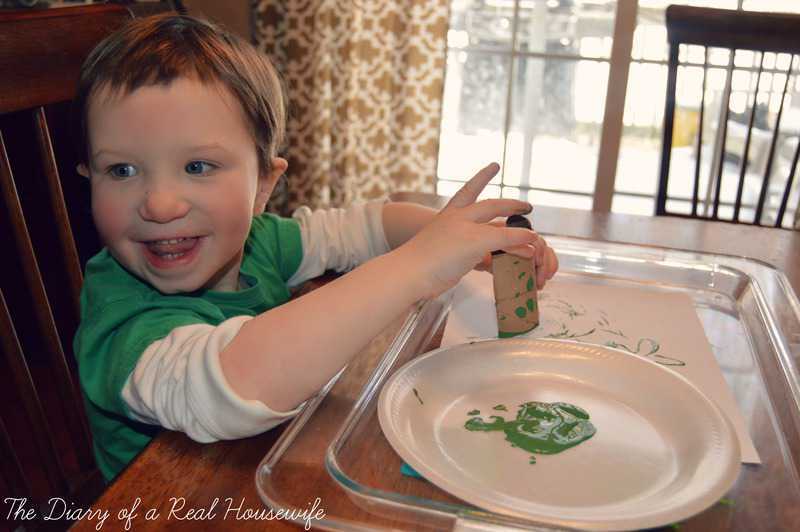 We played, got paint all over, and created some neat four leaf clover art. 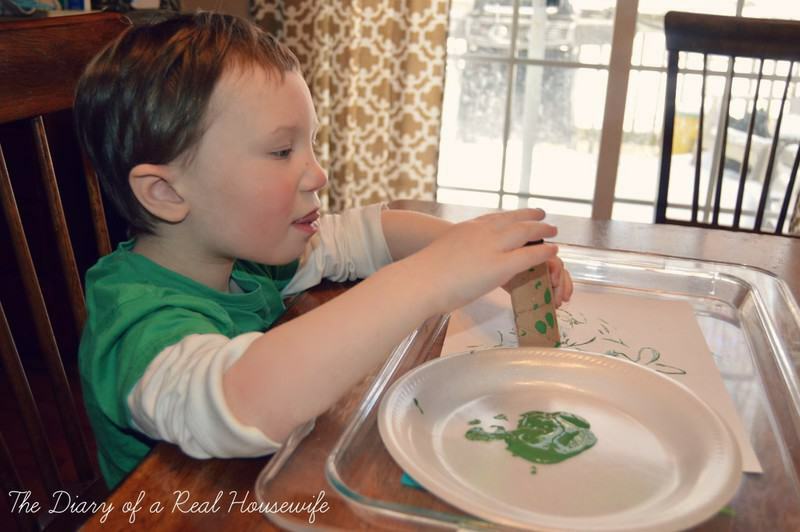 For this craft all you need is an empty toilet paper roll, paint, and paper. We bent/folded the toilet paper roll and made a crease that would stay. You could use tape and wrap it around the roll to make it stay in place. 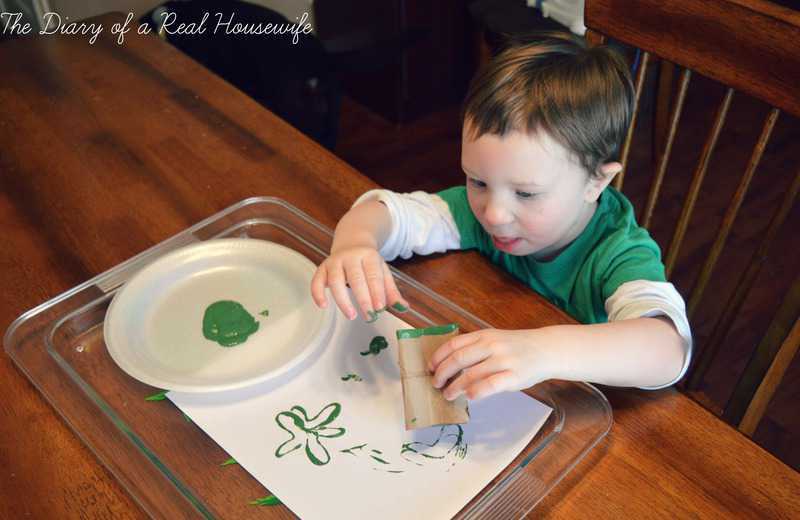 It was easier for my sons little hand to use one roll, but you could tape two together to make a full clover. We stamped ours side by side to make the clover. I have this old plastic serving tray that I now use as an art tray. 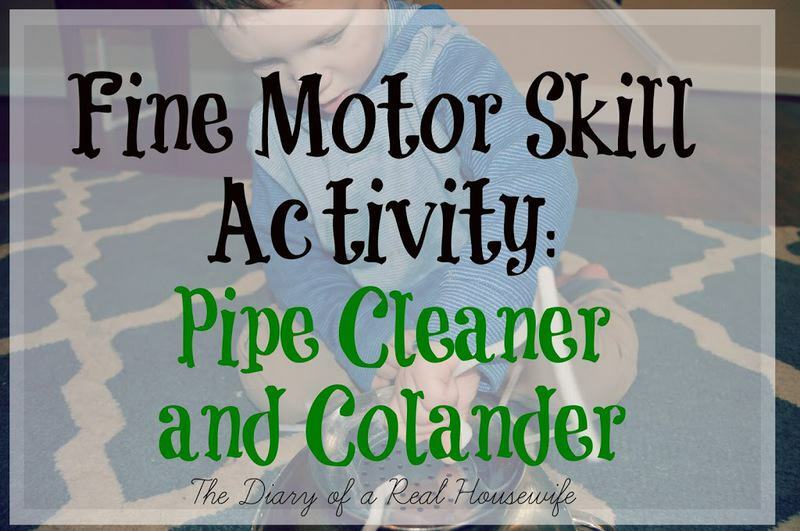 It keeps a lot of the paint, markers, and crayons marks off the table! 1. Make a crease in your roll to form two leafs. 2. 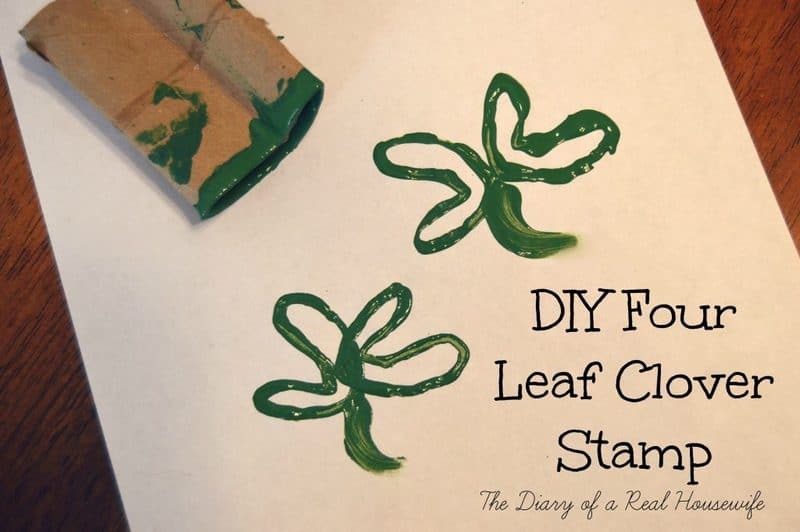 Dip into paint, stamp on paper then turn and stamp again to make four leafs on your clover! 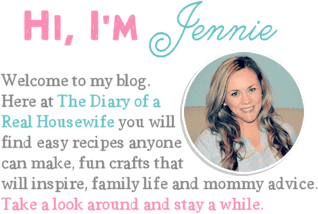 Follow me on Pinterest and get even more fun ideas!